I’m just gonna come right out and say it. This is a great album and you should buy it. 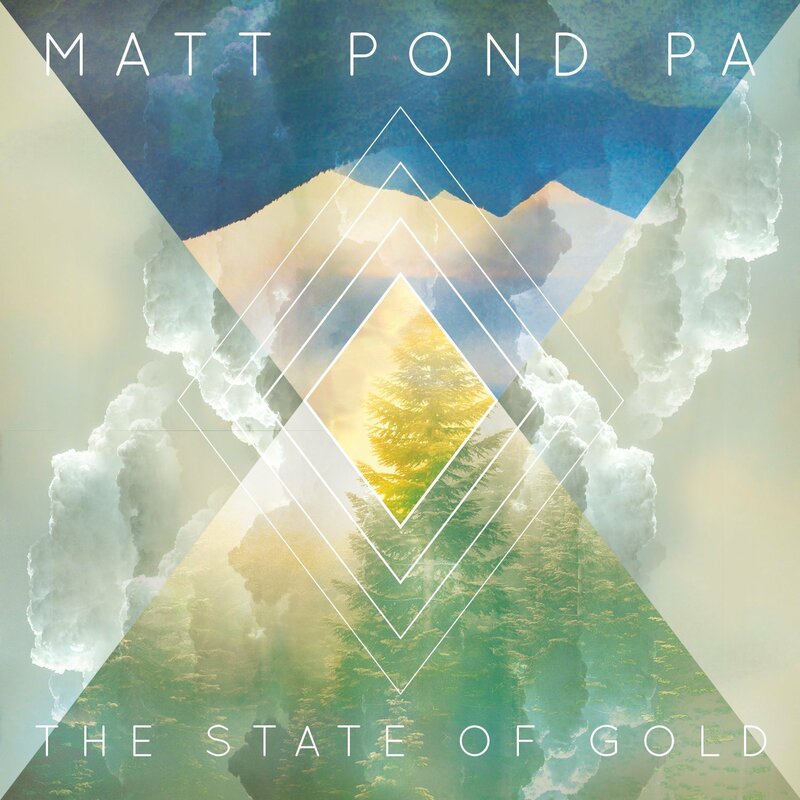 If you already know Matt Pond PA you will most likely agree with this statement. If you’ve never heard of these guys, then congratulations, you just found a quality band to sink your teeth into. This is their ninth full length album, including their now out of print debut, and not including Matt Pond’s excellent “solo” album THE LIVES INSIDE THE LINES ON YOUR HAND from 2013. I haven’t heard all of their albums yet, and I’m glad. More for us to discover still, right? – Lyrics full of references to nature, light, color, and body parts that can be heard and understood enough to maintain the listener’s interest, but are obscured enough to support repeated listening. And we’ll stop at lucky number 7 on that list because I’ve got other albums to review and this one is just plain good so no, there will be no specific song references or breakdowns or analysis. Sometimes an album is just great and just needs to be heard, and why should I clutter that up with any more music-geek chatter? So go get this one and enjoy it, will you? This entry was posted in Album Reviews, Music New Releases 2015, Music Videos and tagged Album Reviews, Constant Listener, Dear Music Appreciators, Matt Pond PA, More No More, Music New Releases 2015, Take Me With You, The State of Gold on July 4, 2015 by Constant Listener. Constant Listener enjoys reviewing music, eating M&M's, and some other stuff he doesn't want to talk about right now.